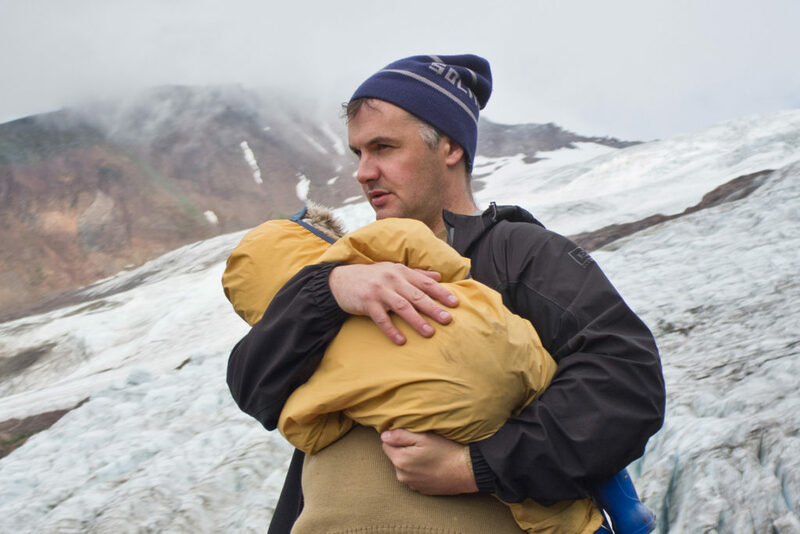 Phil Elverum’s new album is out today. It is about the death of his wife, and it holds nothing back. I cried four times the first time I played it. It is difficult to call this “a triumph,” “a masterpiece,” any superlative that would connote some kind of essential, joyous positivity. Summer BBQ listening, this is not. It is a diary, a eulogy; the documentary of the long and interminable walk through the shadow of grief. It is deeply affecting work from one of our most unique songwriters and my hope is that you will clear it the space it needs to say its piece. Here are two wrenching interviews about the album.